After registering three churches in the World Heritage List, Iran is trying to add other Armenian cathedrals like Isfahan’s “Vank” to this list. 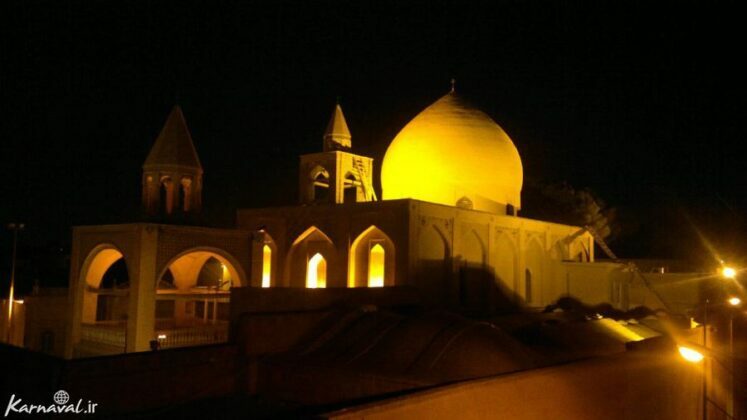 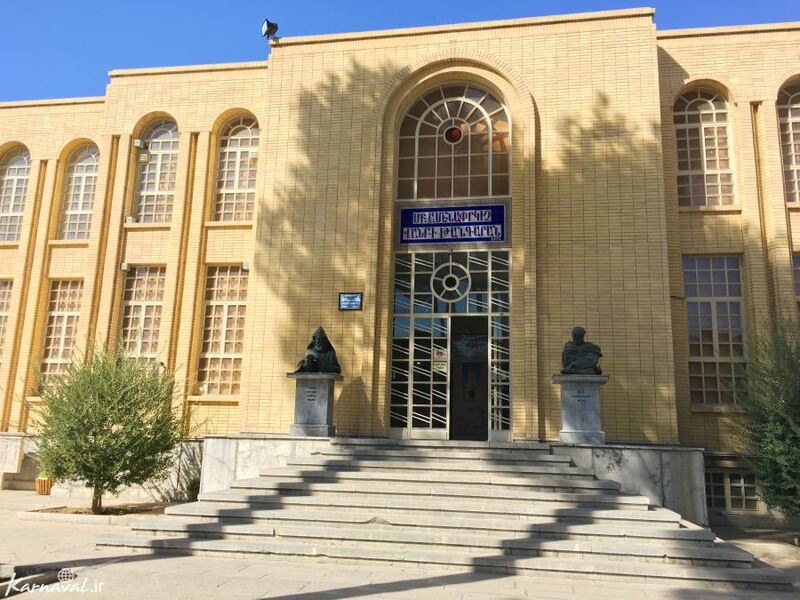 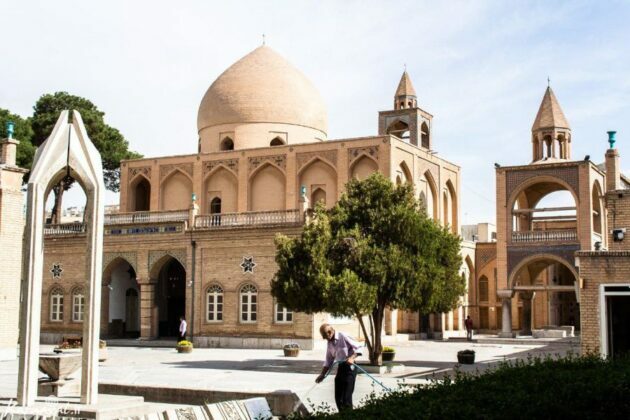 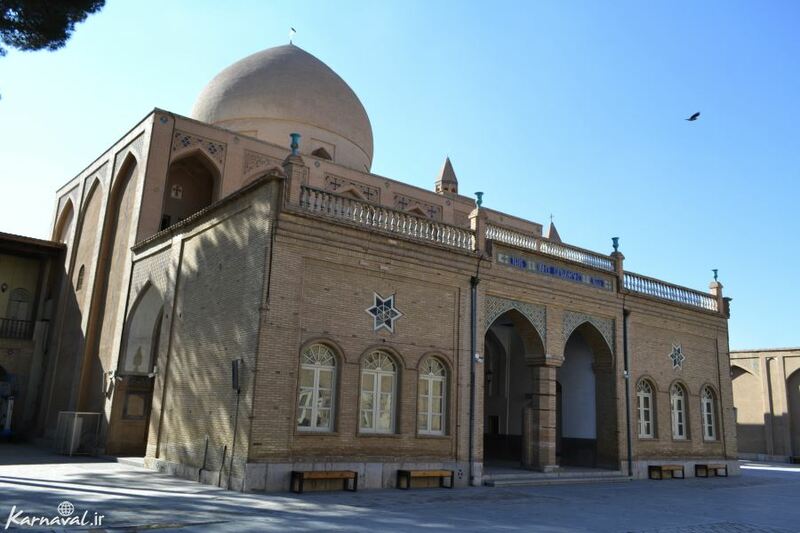 Deputy Head of Iran’s Cultural Heritage, Handcrafts and Tourism Organisation (ICHTO), Mohammad Hossein Talebian, said that there is a list of Armenian churches, three of which inscribed at the UNESCO World Heritage website. 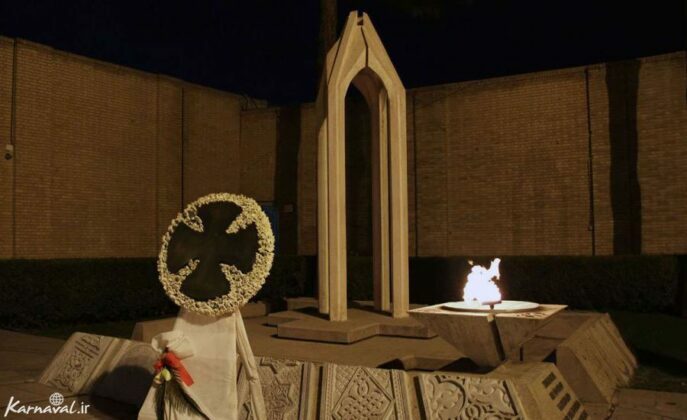 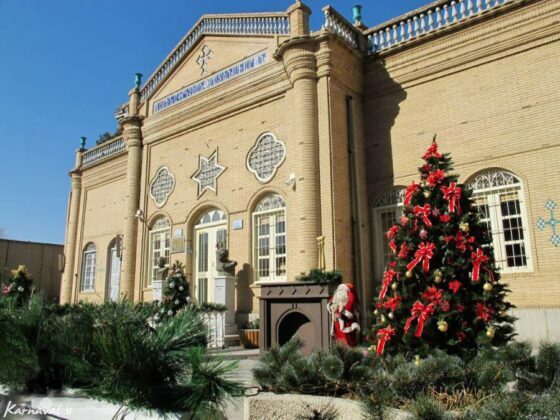 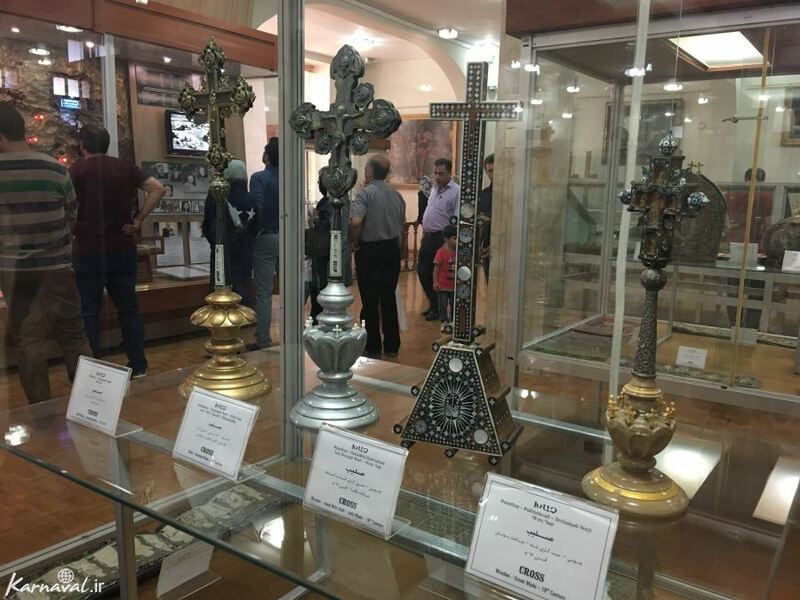 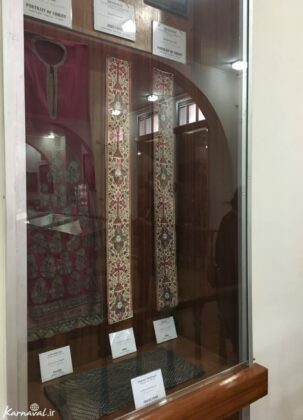 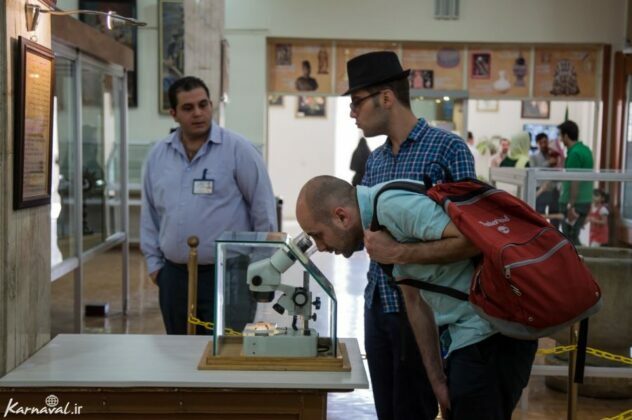 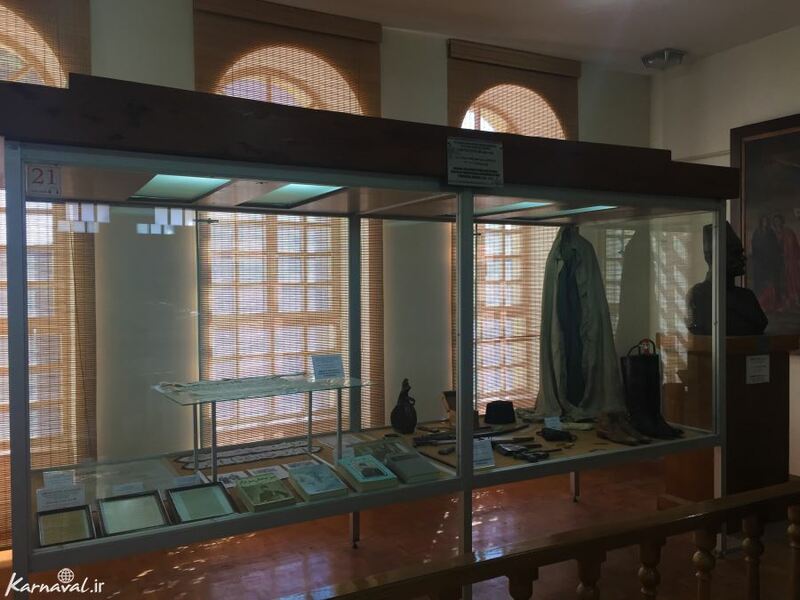 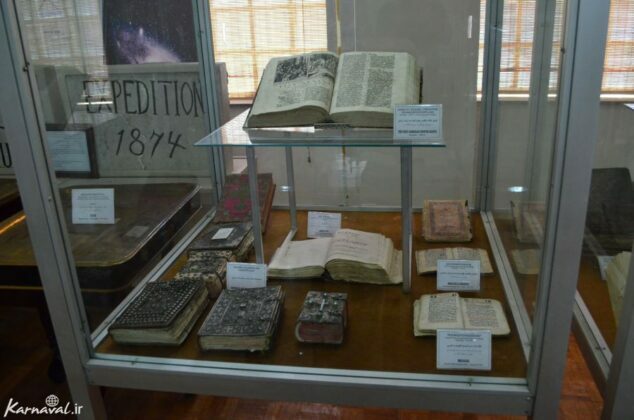 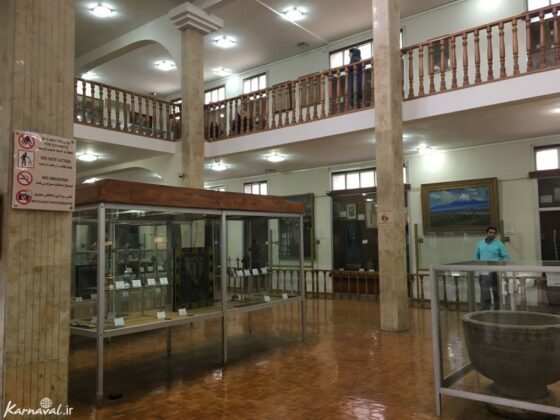 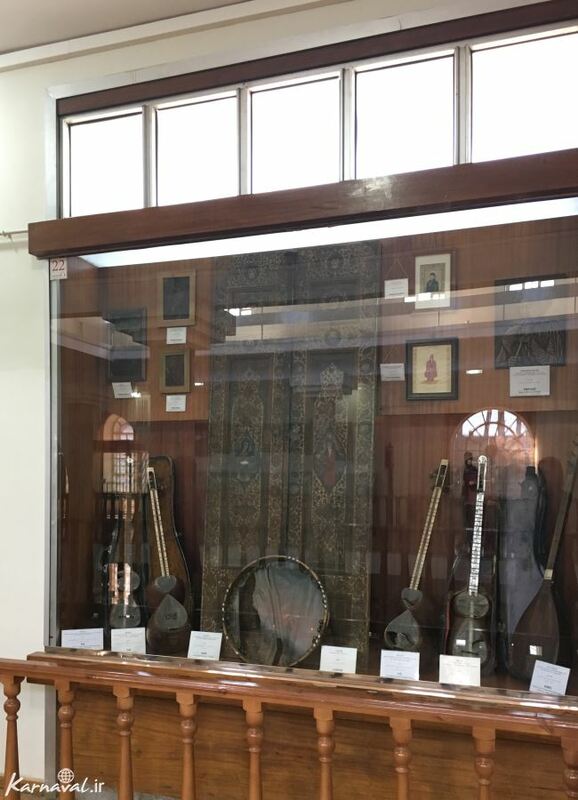 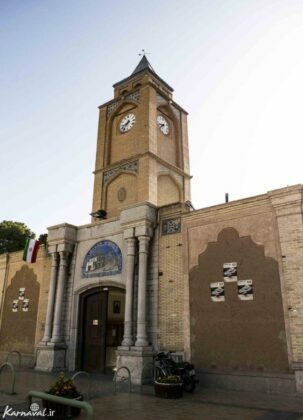 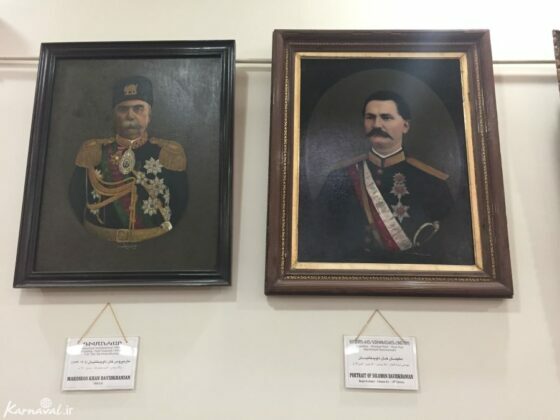 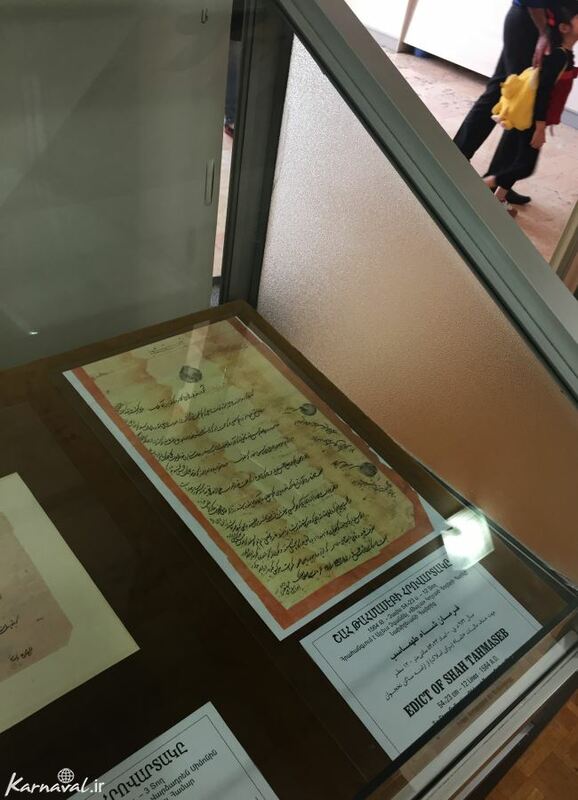 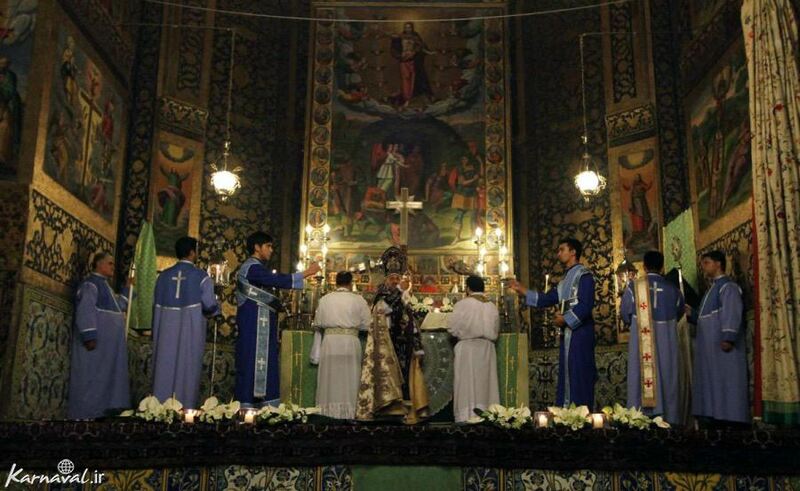 Addressing the closing ceremony of the joint exhibition of Iran and Armenia held at the National Museum of Iran in Tehran, Talebian noted that Iran is doing its best to add other important Armenian churches, such as Vank in Isfahan, to this list. 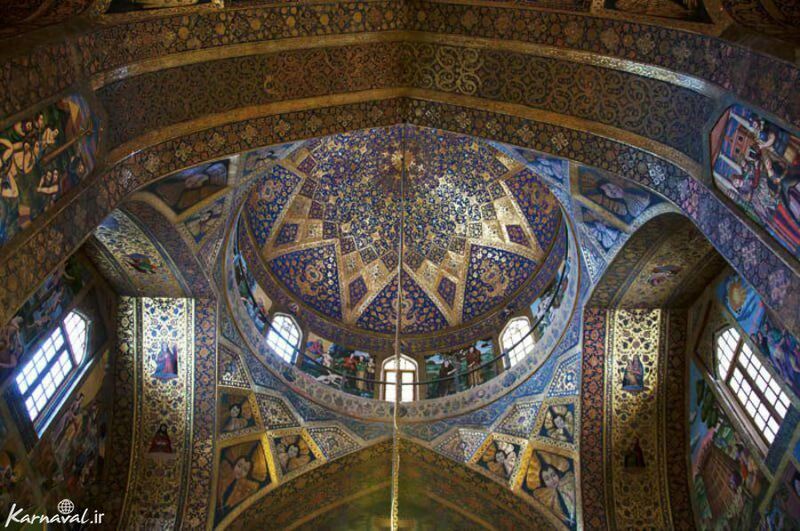 According to a Farsi report by ISNA, Vank is one of the most famous cathedrals in Iran and the largest one in Isfahan province in central Iran. 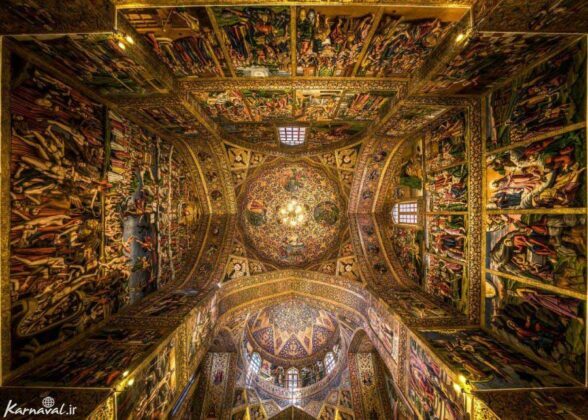 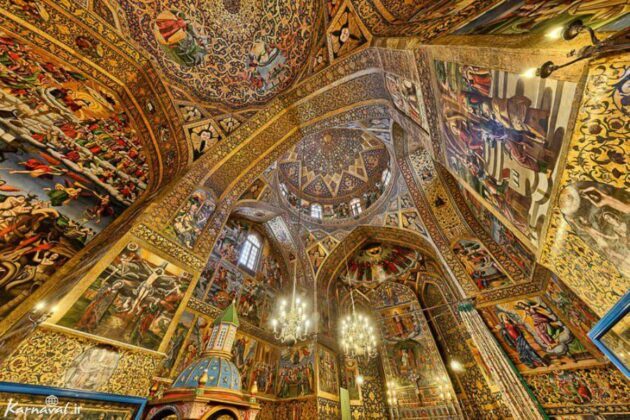 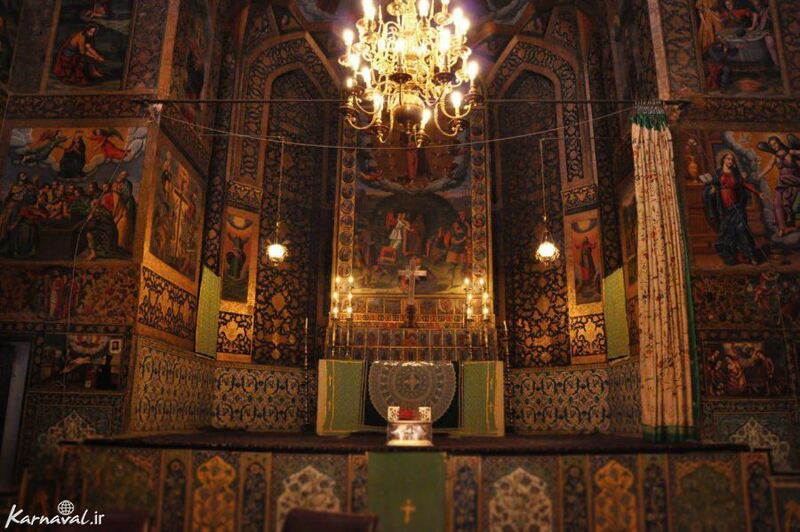 In terms of historical paintings and decorations, it is known as the most beautiful church in Isfahan. It is a combination of Iranian and Armenian architecture, and this has made it a unique structure in the world. 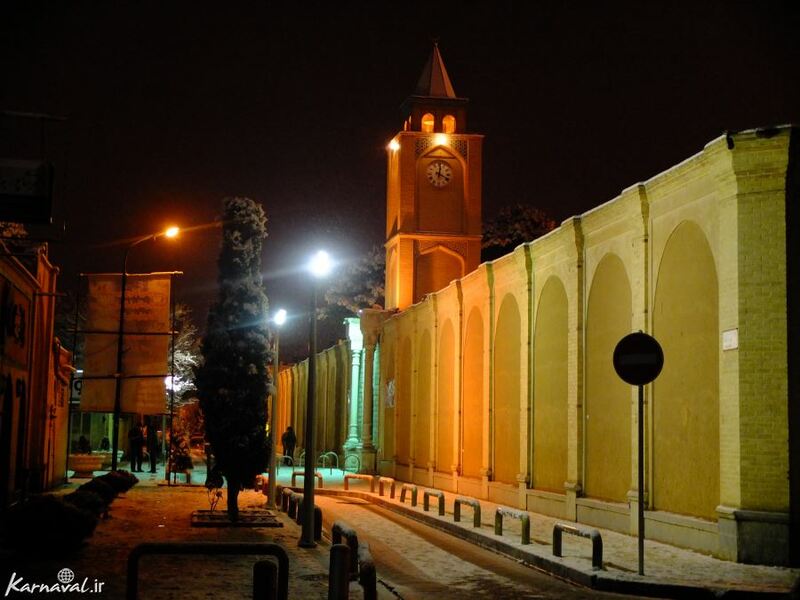 The location of this church in the Jolfa district of Isfahan allows you to visit the most famous Iranian cafes there while looking at this magnificent work of art. 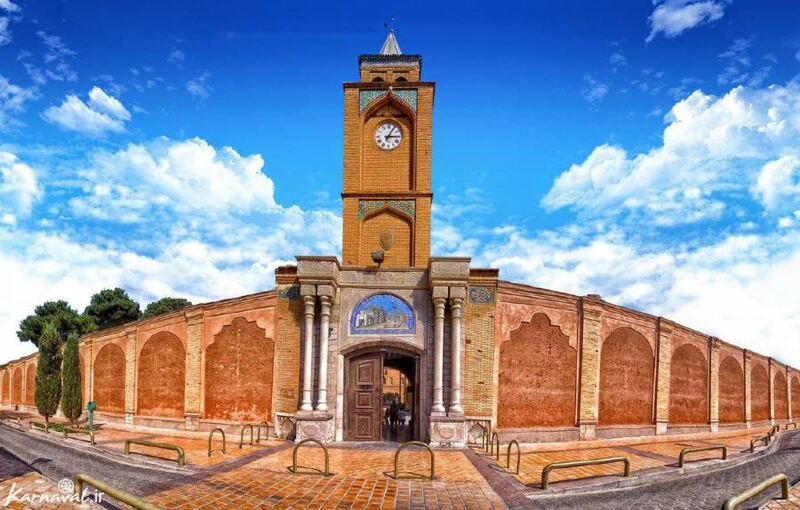 Anyone walking into the Jolfa district will be enchanted by its special atmosphere. 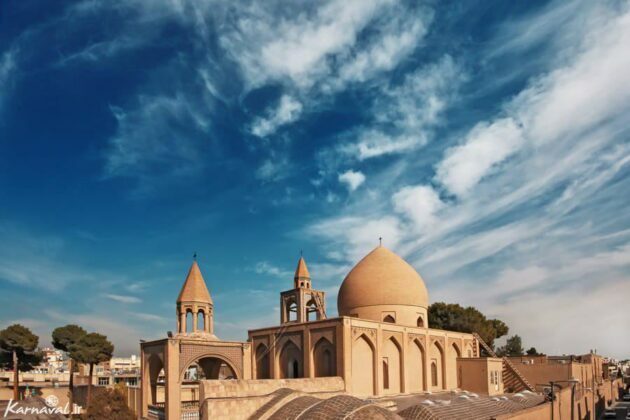 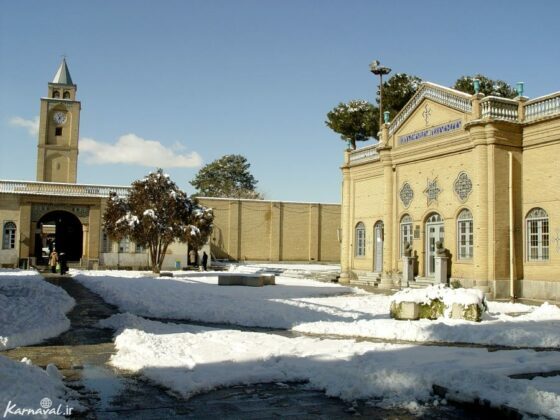 Until the end of the 17th century, the city of Isfahan hosted six churches, while there were 24 churches in the Jolfa district. Today, there are only 13 of them left. 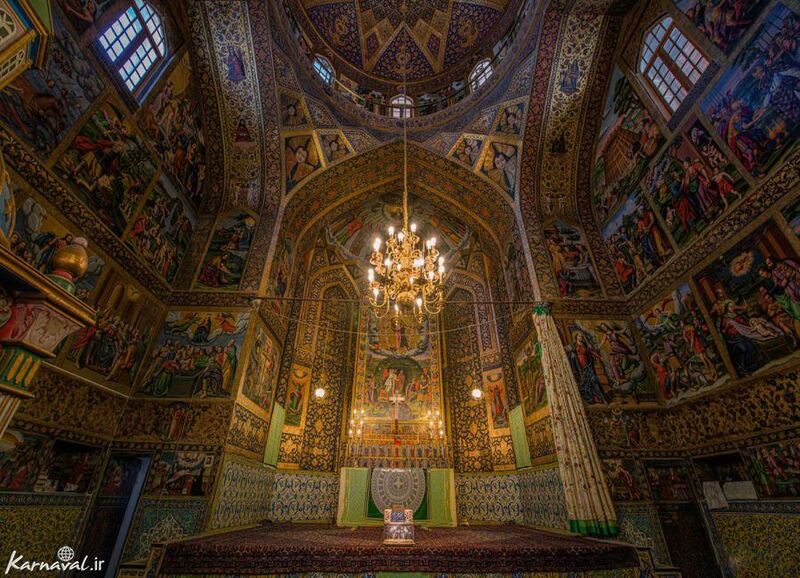 Each of these churches has its own characteristics, but among them, the Vank is an exception. The construction is believed to have begun in 1606 by the first arrivals, and completed with major alterations to design between 1655 and 1664 under the supervision of Archbishop David. 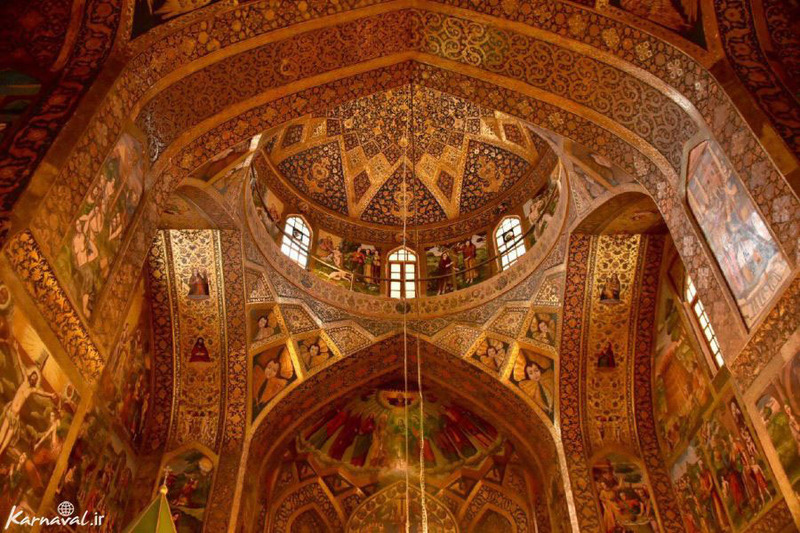 The cathedral consists of a domed sanctuary, much like an Iranian mosque, but with the significant addition of a semi-octagonal apse and raised chancel usually seen in western churches. The cathedral’s exteriors are in relatively modern brickwork and are exceptionally plain compared to its elaborately decorated interior. 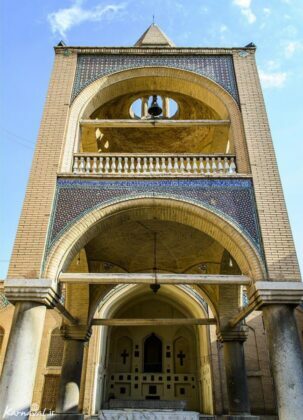 The Vank as the most important church in Jolfa has been a centre for educating priests and has played the role of a Christian seminary. 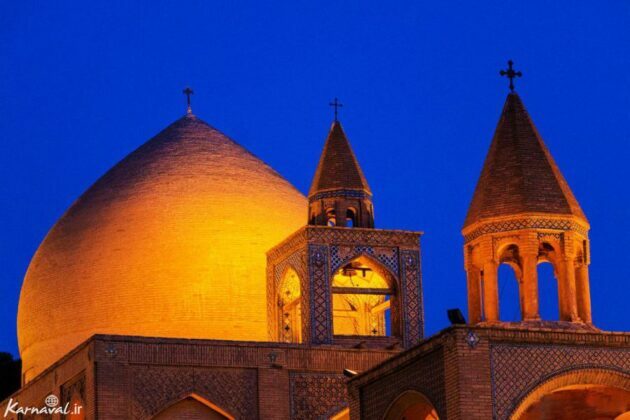 Many monks have grown there and reached the highest religious positions. Today, the Vank is the centre of communication between the Armenians of Isfahan and the southern regions of Iran with the world and is of great importance to the Armenians.